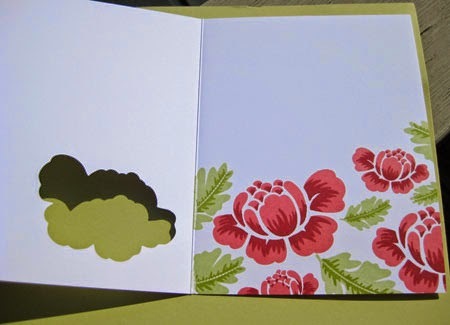 When I saw Heather Campbell's card (that I pretty much CASED), I knew I needed the new Avery Elle Weather It stamp set. I normally wouldn't have bought a set like that but her card made me have to have it. =) It is just adorable. I couldn't wait to make one just liker hers. I forgot to put twine on mine and the grey I had didn't look good to me, so I used aqua mist from PTI for the background paper. 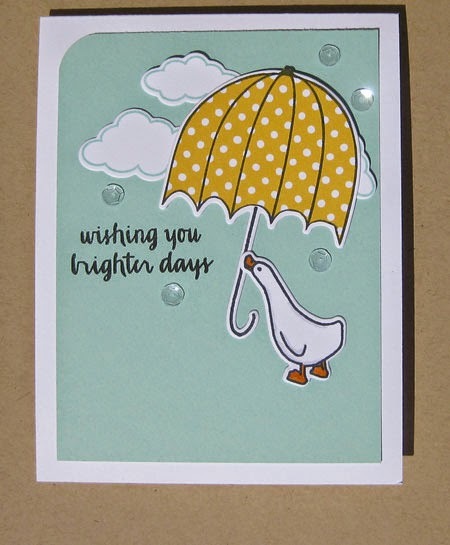 I love the little bow on the umbrella from Heather's card but I have no idea where the die she used is from. Update: Heather was so sweet to let me know that the little bow is from the Avery Elle Simply Tags: Christmas Elle-ments die set. 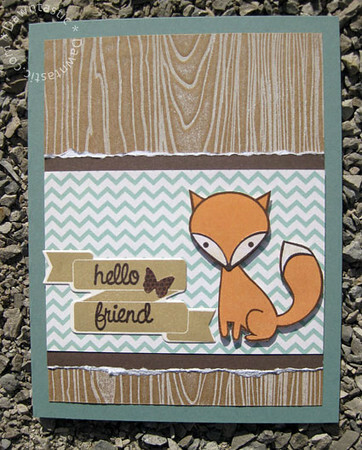 Avery Elle Weather It stamp set and matching dies. Avery Elle Storybook stamp set for duck. 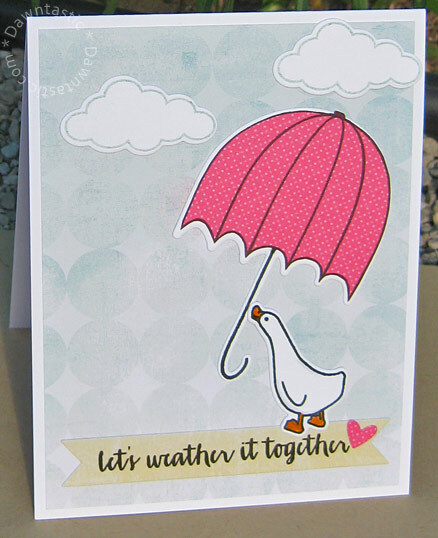 Paper on the umbrella is from the new Lawn Fawn let's polka paper pad. When I saw the post from Amber at damasklove.com for "inside out stationary", I knew I had to make some!!! I loved her tutorial and I even had the same stamp set (Rosie Pose from PTI). The only snag is that the dies for this stamp set are one huge chunk of metal. My husband had to take it out in the garage and use a dremmel to separate the flower cuts. It was worth it though! 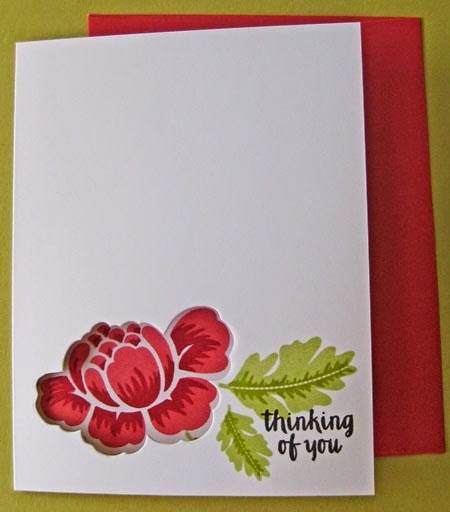 I also have the "step 2" for the Rosie Posie set where you can stamp the shading on the images. I'm really glad I bought those stamps because I think it really adds a lot to the images. 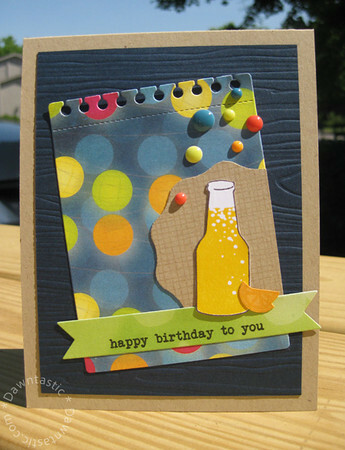 I will definitely be making more of these cards. Flowers: Rosie Posie and Rosie Posie Step 2 from Papertrey Ink. *Including the matching die set. Pale Tomato and Red Royal in Hero Arts Shadow Ink. Spring Moss, Simply Chartreuse, and Smokey Shadow in Papertrey Ink inks.